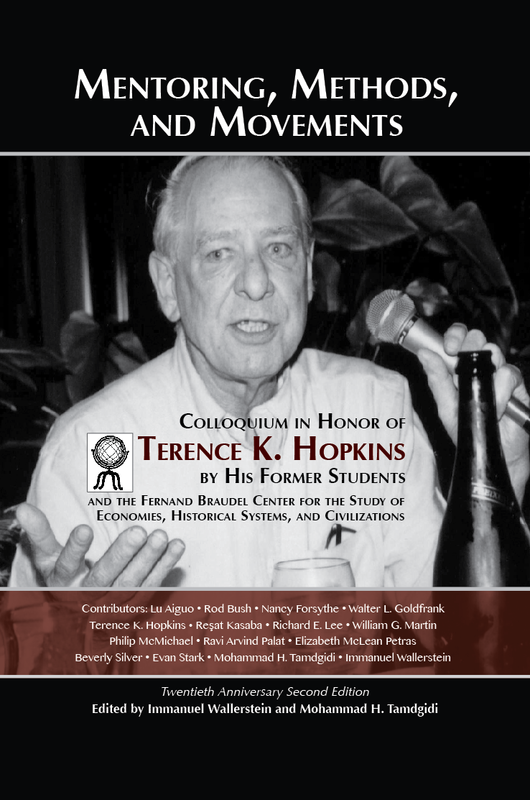 This “Class-Book” was a student/instructor self-publishing experiment in a course offered at Binghamton University (SUNY) taught by Mohammad H. Tamdgidi in Spring 1997 when he was a graduate student enrolled in BU’s doctoral program in Sociology. The course was freshly designed and titled, “Soc 280Z: Sociology of Knowledge: Mysticism, Science, and Utopia.” The class-book was designed and printed in less than two weeks by the instructor in order to make it available to students as soon a possible after the class. The “fake” publisher name proposed by a contributing student author (Ingrid Heller) and adopted by the contributors was the “Crumbling Façades Press.” The class-book experiment was one that eventually inspired and contributed to the launching of Human Architecture: Journal of the Sociology of Self-Knowledge (ISSN: 1540-5699, 2002-). 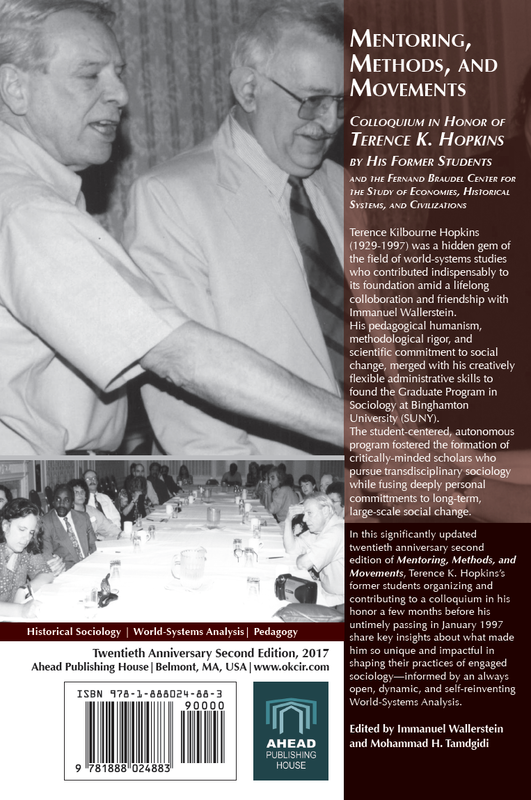 It was dedicated to the living memory of the late Professor Terence K. Hopkins (d. 1997), the founding Director of the Graduate Studies program of the Department of Sociology at SUNY-Binghamton. 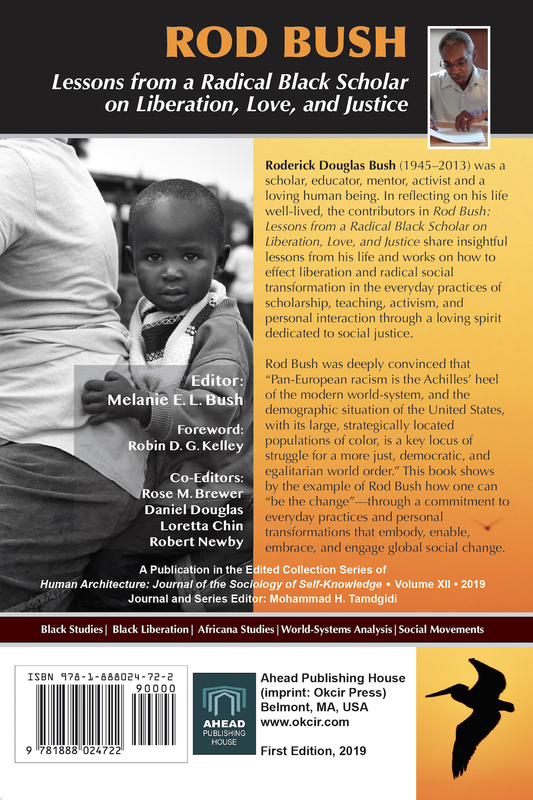 Contributors to the volume include: Shannon Martin, Ian Hinonangan, Nicholas Jezarian, Jeff Alexander: Tears of a Clown, Meghan Murphy, Heather Mealey, Daniel B. Kaplan, Ingrid Heller, Martin Magnusson, Arturo Pacheco, Keira Kaercher, and Mohammad H. Tamdgidi. 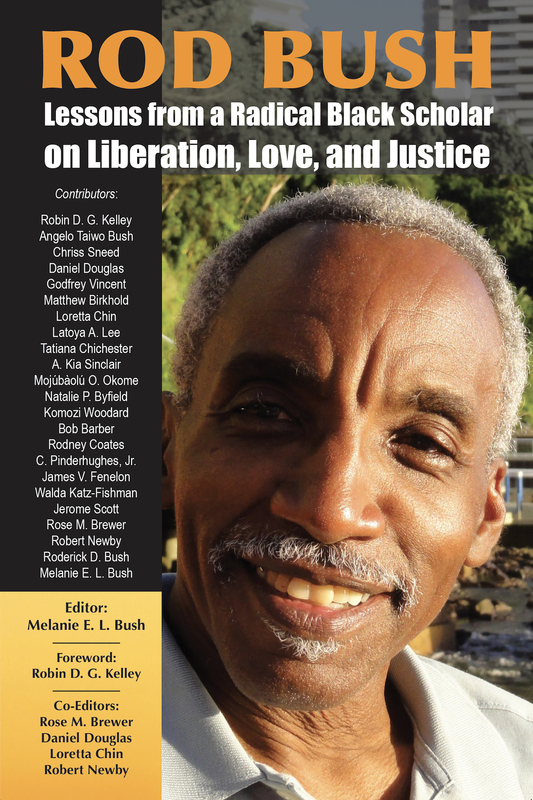 To order please contact the editor.